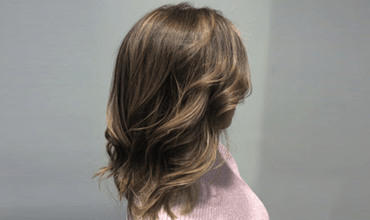 With any high lifting colors (Highlights, Ombre or Balayage) we use Olaplex to restore compromised hair & provide the ultimate breakage insurance. 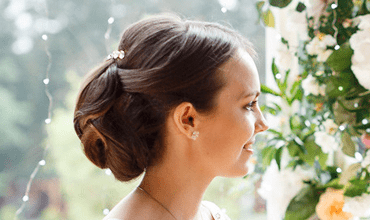 We are offering wedding Updo package! Special Price for 5 persons 400$. Price is for service in our salon. 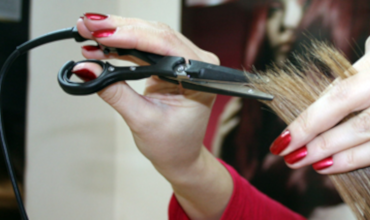 Call to book your free consultation with Amandine for hot scissors cut service. 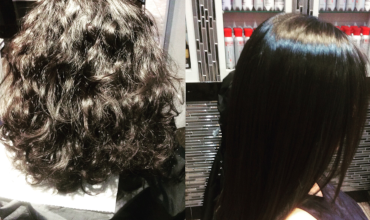 We would recommend using hot shears service for clients who have long or damaged hair, because thermo scissors help restore the health of damaged hair ends by using heat to seal them. We provide a full opportunity to review the possibilities to straight your hair based on natural hair type and it current condition. Call now to book your free consultation with Michelle! This balance of 19 essential amino acids (the building blocks of hair) adheres quickly and effectively to ensure maximum protection & reconstruction from the cuticle to the cortex. Reserve product at a time booking your appointment to our colorist. 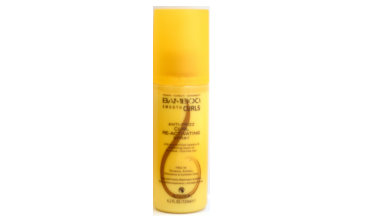 ISO Bouncy Spray Curl Activator is a curl activator that adds body and manageability while reactivating limp curls/waves. Reserve product at a time booking your appointment to our perm specialist.